Regional languages such as Brahvi, Balochi and Pashto have historically been overlooked in the Pakistani entertainment industry, ever since its inception. Be it in the form of music, films or TV shows, these particular brands of content have rarely ever been given priority. 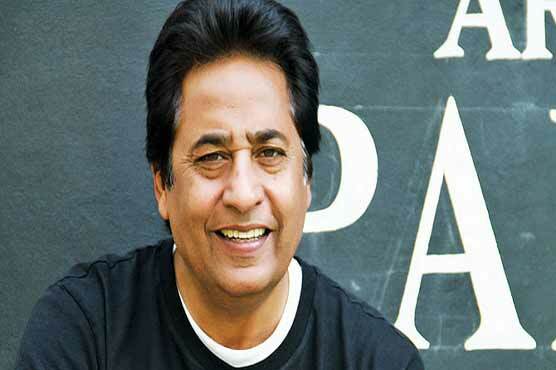 Veteran Lollywood director Syed Noor is planning to change that. Noor has singlehandedly shouldered the responsibility of Pakistani cinema for years now. The film-maker has given many newcomers their big breaks and experimented with a variety of projects. 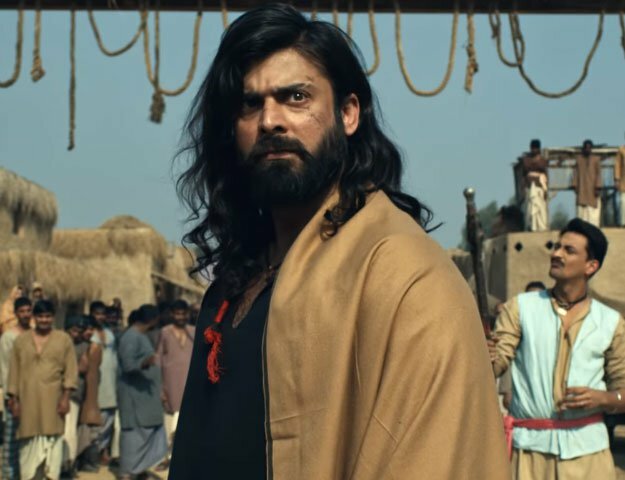 Now, he is ready to break away from the Punjabi and Urdu content he has been making for the past 10 years and wants to shoot a film in Balochistan for the Baloch people. Noor recently expressed his desire to make a film based on and in the province. He was speaking at a session at FocusPk16 on Sunday, about finding solutions to existing problems plaguing regional content in the industry. The panelists included veteran actor Seemi Raheel, Abdullahstar Hameed Shaikh, Pashto cinema actor Ajab Gul and Noor himself. “I believe we should make more content in regional languages. Every person in the industry should take this responsibility and promote their respective language and culture. They shouldn’t stop,” added the director. Gul also spoke on the matter, adding that the Pathans wish to see their culture but not enough content is being created in their language. “Pathans want to listen to songs in their language and view their culture on-screen but there are no theatres in Khyber Pakhtunkhwa. People in Peshawar have to travel to Islamabad to watch movies,” he revealed. Pathans, said Gul, are very fond of arts and entertainment. “Despite all the security threats, people in Peshawar haven’t given up on art,” he said. According to him, the ban on Indian films is a great opportunity to revive local cinema. “It is the ideal time to revive our regional film industry and make local films focusing on our regional content to fill the void created by the ban,” Gul explained.